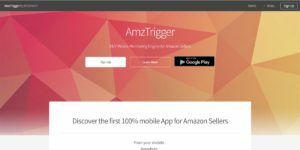 AmzTrigger is destined to be a mobile agent platform where amazon sellers can create and customize bots working on their own listings and in the future on competitor listings . The App is available for free as a private beta test Android version. You can Sign-up and install it from Google Play Store. Create and Customize monitoring Bots from your Device. These Trigger Bots work securely from the app installed on your mobile, sending notifications when events meeting certain criteria occur. Following Features describes some Triggers. Much more to come according to beta tester feedback and suggestions. This Trigger fires a notification when customers order a particular product within the specification chosen. You can specify the minimum quantity of orders to raise an alert. This Trigger monitors seller count of a particular product identified by its ASIN. It fires an event on any change in value. 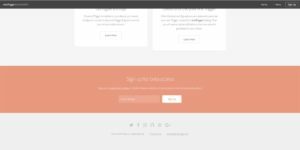 If you are selling a private label product, this trigger is effective against listing hijacking attempts. This Trigger monitors Best Seller’s Rank (BSR), value of a certain product of your inventory. Criteria which can be set: Fire an alert when BSR is greater or lower than a certain value. This Trigger monitors the product categories in your inventory. It will fire an alert when the category of a certain product changes. 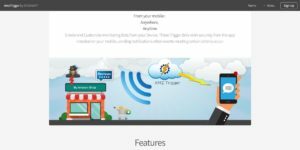 This Trigger monitors customer reviews on your inventory products. You can specify the criteria and what ratings will fire an alert. This is very effective when dealing with negative customer feedback, so you can resolve the issue very quickly. We don't have wiki content for Amz Trigger yet. 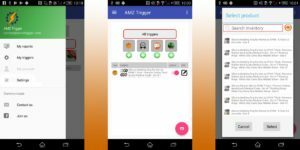 Are you familiar with Amz Trigger? Please quickly share in your own words what Amz Trigger is all about! Share in your own words what Amz Trigger is all about.